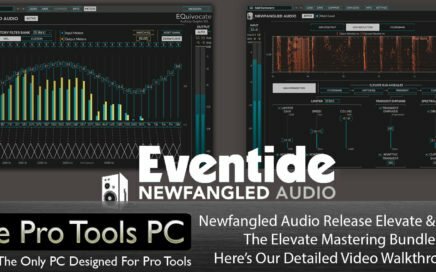 Elevate is a multi-band limiter, human-ear EQ, and powerful audio maximizer that increases the loudness of your mix while maintaining or improving the musicality. 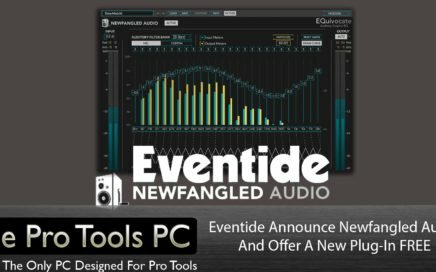 It uses intelligent, adaptive technology that responds in real time to your music; creating not only the loudest, but the best sounding master. 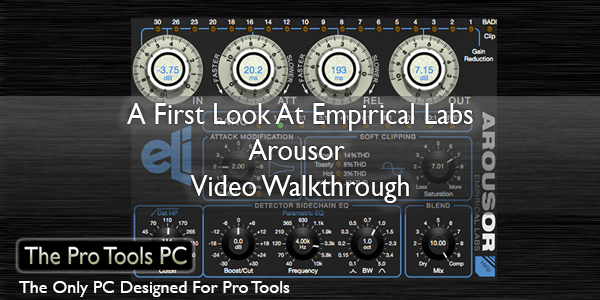 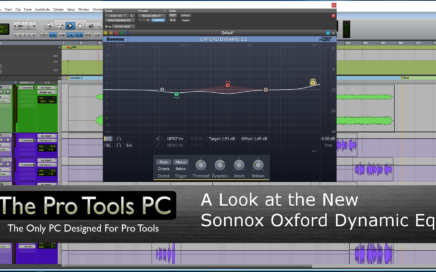 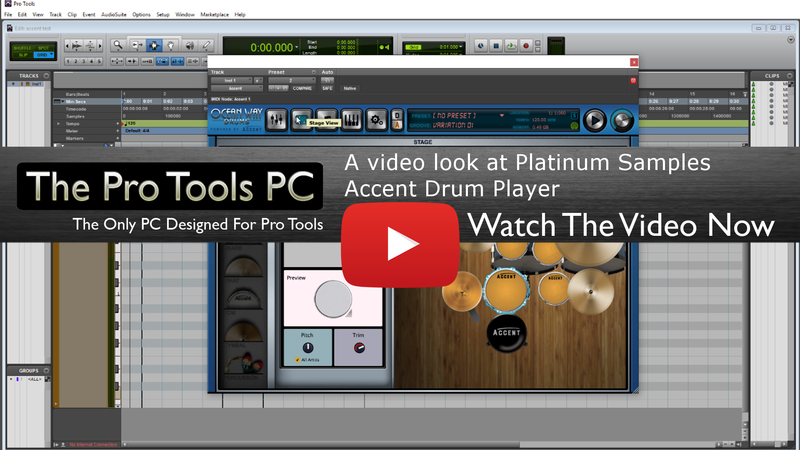 Here at Pro Tools PC We are very proud to be able to bring you this first look at Emprical Labs' new Arousor plug-in. 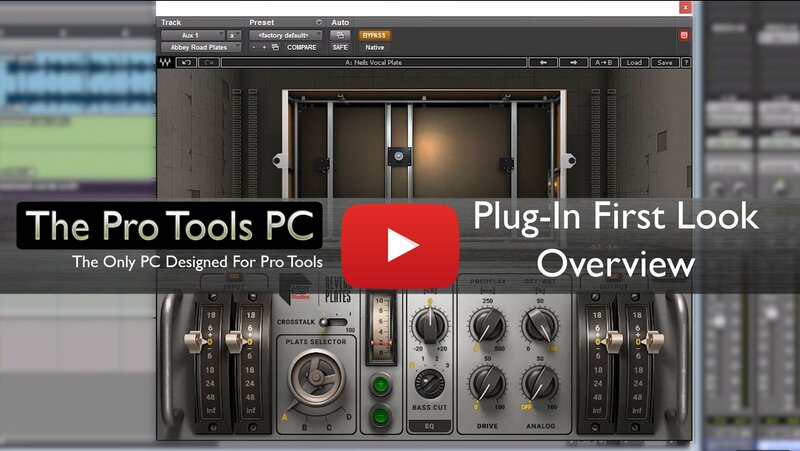 This is the first plugin developed in house by Emprical Labs and it takes it root from the legendary Distressor hardware unit, BUT its not a Distressor its an Arousor ! 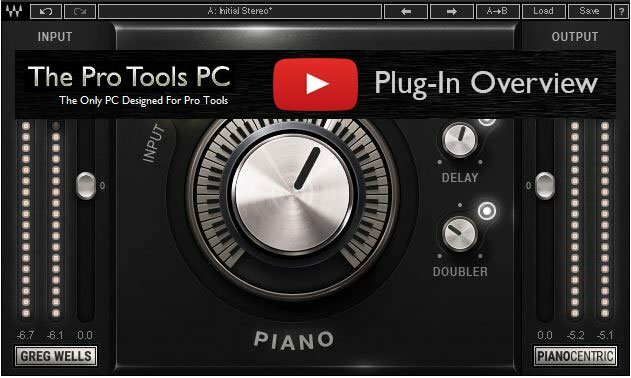 In this video Neil Takes a first look at the second plugin from Waves Greg Well Signature Series PianoCentric. 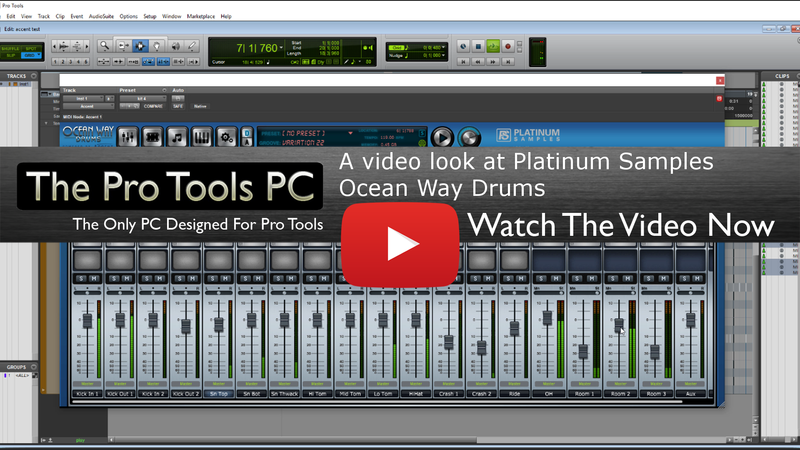 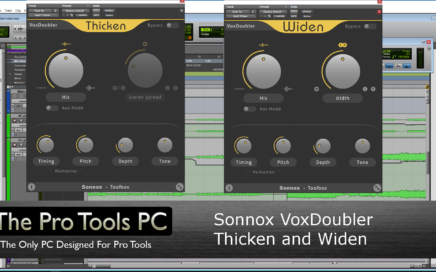 In this Video Neil Takes a walk through the new Waves Greg Wells Signature Series Plugin Voice Centric.